Hi everyone! 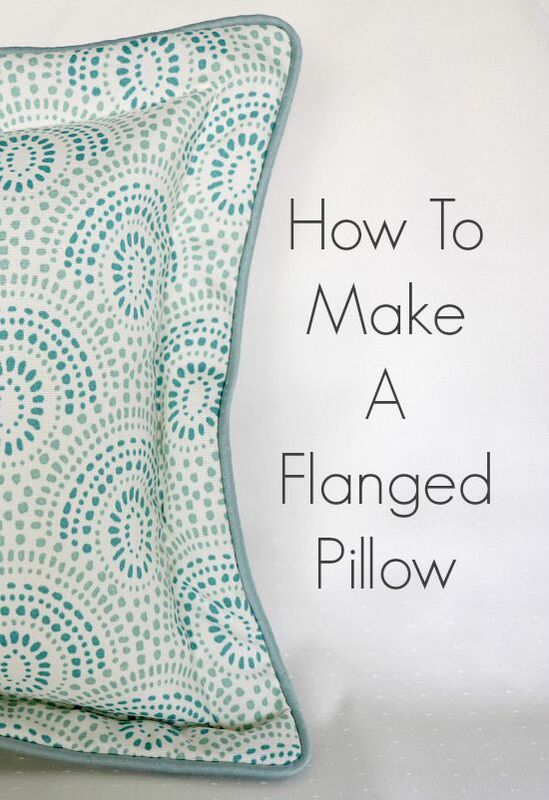 Today I’m posting over at So Sew Easy about how to make a flanged pillow. This flanged pillow has cording around the outside, and a zipper inserted in the back side. One of my favorite kinds of pillows to make! So, head on over to Deby’s site and check it out!